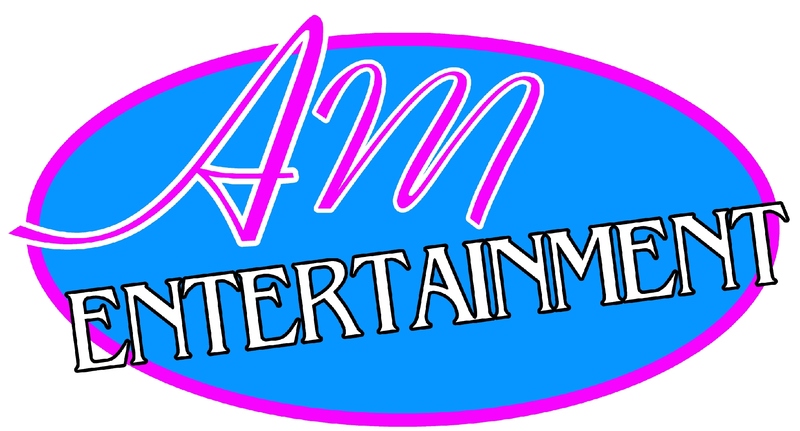 AM Entertainment specializes in events of all types, whether it be a wedding, class reunion, school function, or a private party.  We have been in the entertainment industry for the past 30 years. 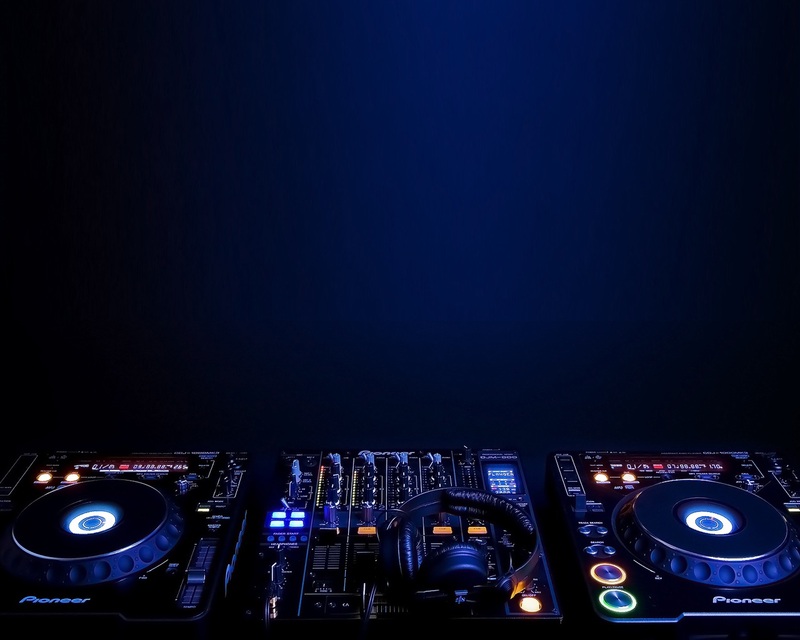 We have very talented disc jockeys to make any event fun and keep the guests entertained. 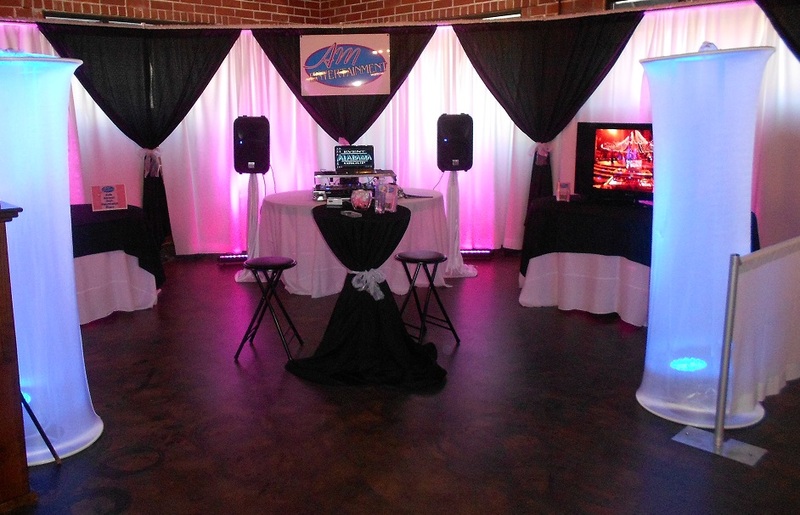 Our packages are competitive to any top disc jockey company as we create your package to fit your budget. We can be visited at many bridal shows throughout Alabama, come visit us face to face at any Alabama Event Group scheduled event.